It is suitable for the transportation in the narrow room with 360°rotation movement. It is realized the route planning and centralized dispatching by control system. It is available to combine with the WMS/WCS. 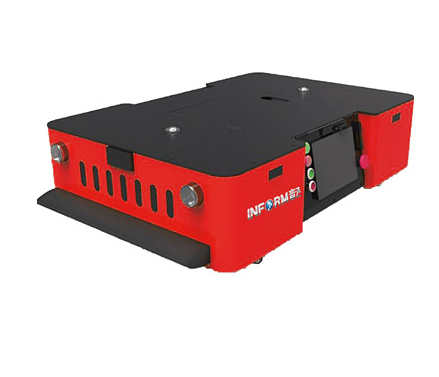 The system is stable with high handling ability to control more than one hundred AGV. It is maximum optimized the path and allocation by intelligent path planning and AGV scheduling to improve the total efficiency.